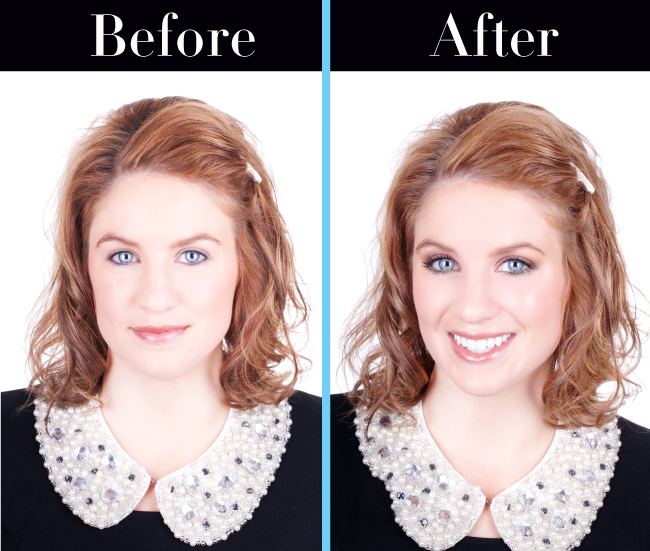 In our last complementing eye color tutorial we showed you how to make hazel eyes stand out. Today we’re onto our last eye color focus: blue! We took Sigma employee, Kaitlin, from the wholesale department to be our model. 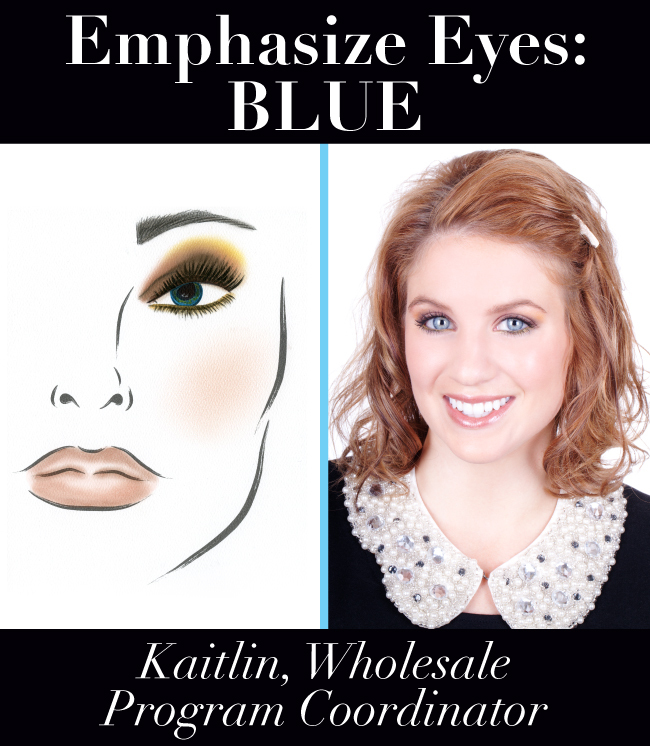 Keep reading to learn more about Kaitlin and discover the best way to make blue eyes like hers take center stage! Now let's get to the tutorial! *Before starting, we prepped the lids with the eye shadow base in ‘Pose’ (coming soon) using the E60. 1. Apply the shade ‘Act’ to the outer 2/3 of the eye and ‘Grasp’ on the inner 1/3 with the E55 brush. 2. Apply the shade ‘Hitch’ directly into the crease using the E45 brush. 3. Apply ‘Shout’ in between the highlight and crease on the outer part of the eye, using the E25 again. Next, apply ‘Grasp’ as a highlight shade onto the brow bone. 5. Lastly, define the eyes by applying the shade ‘Balance’ (coming soon) on upper lash line and the shade ‘Drift’ (coming soon) on the lower lash line with the E15 brush. Did you try and replicate any of the four looks featured in our eye color series? Beautiful! These colors really bring out her features!